WWE star Luke Harper has released on Twitter a statement asking for his release from the company. "The past 6 years have been a simply, amazing journey around the world and back with lifelong friends and family. I am proud of it all and proud to say I shared the ring with my co workers," Harper said on Tuesday. "This decision, as difficult as it was, feels right for myself and WWE. My goal in the future is to continue to grow as a performer and person and continue to make my family proud," he continued. "Thank you. From the top to the bottom of WWE. Thank you to the fans for your undying support. Thank you everyone." Harper's most recent singles match involved the grappler taking on NXT star Dominik Dijakovic as part of WWE's Worlds Collide event that happened over WrestleMania 35 weekend. He was also involved in the annual Andre the Giant Memorial Battle Royal at WrestleMania 35. Harper had previously not competed since November. Harper is a former NXT Tag Team Champion, Intercontinental Champion and Smackdown Tag Team Champion. 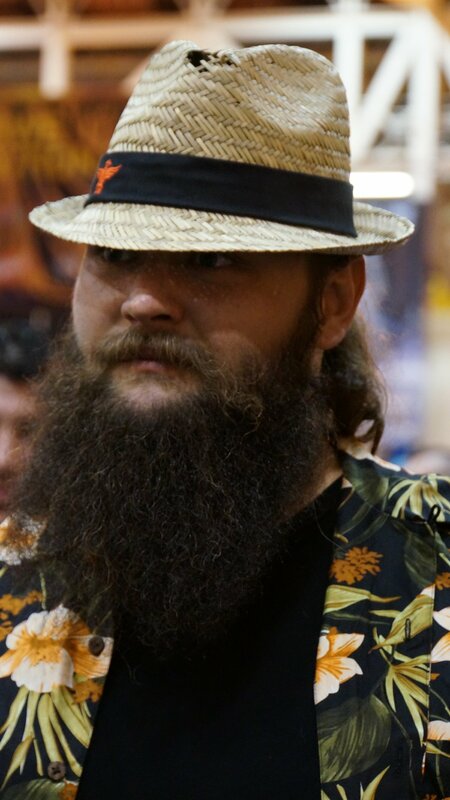 He is best known for being a member of The Wyatt Family alongside Bray Wyatt, Erick Rowan and Braun Strowman and then later as a member of The Bludgeon Brothers with Rowan.